There has been a lot of discussion in the Facebook groups I am part of lately about watermarking. What is watermarking & why is it important??? Watermarking refers to an image that is added to a photo that provides information about the designer or artist. It usually contains your name (or design name/company) and a way to contact you – like your blog, shop, Facebook or email address. 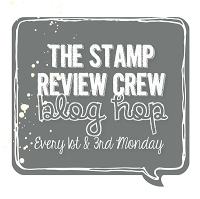 For crafters that exclusively use Stampin’ Up! 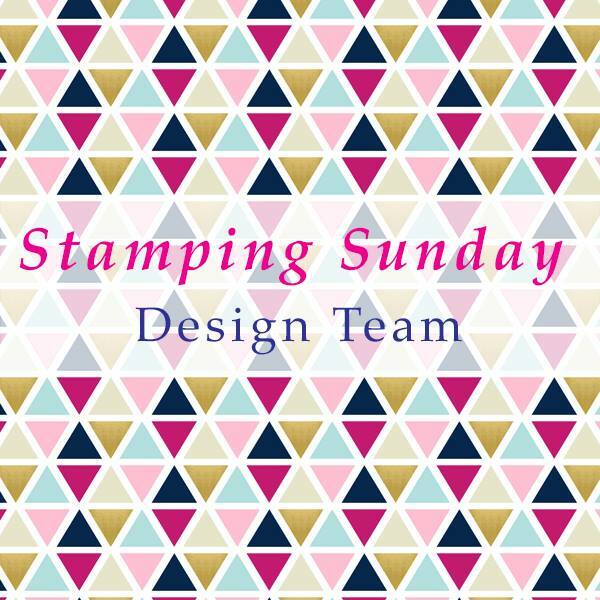 products, you can also add Stampin’ Up! copyright information. It add professionalism to projects shared online. Now that the internet is the #1 way that crafters search for inspiration and products they’d like to buy, adding additional information to your photos just makes sense. If you are sharing your creations online (ie, Facebook groups/pages, Pinterest, Stampin’ Connection) – whether you are a demonstrator or not, you should add a watermark to your photos uploading them. How do I add a watermark to my photo??? Watermarks can be added using programs such as photoshop, websites such as picmonkey.com or apps such as iWatermark. It can be time consuming to type out your details for your watermark every time you want to add it to a photo. So, many people have a transparent graphic with all their information that they add to a photo. If you are computer savvy – you can make this yourself. If you are not, then you might prefer to get one made just for you. Visit my etsy store to place an order. 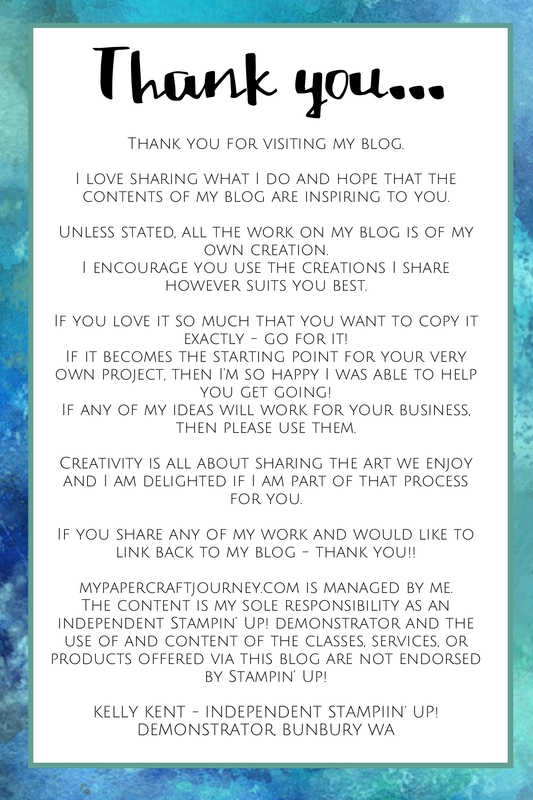 My watermarks can be customised to suit your needs and come with instructions on how to use. They are just $6 (AU, less than $5 US) and I have 18 different designs for you to choose from. 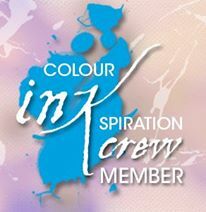 Click on the graphic below to take you to my online store. Be respectful of other people’s watermarks. If they have taken the time to include one, then they want you to see it!